Bring your ideal kitchen to life. 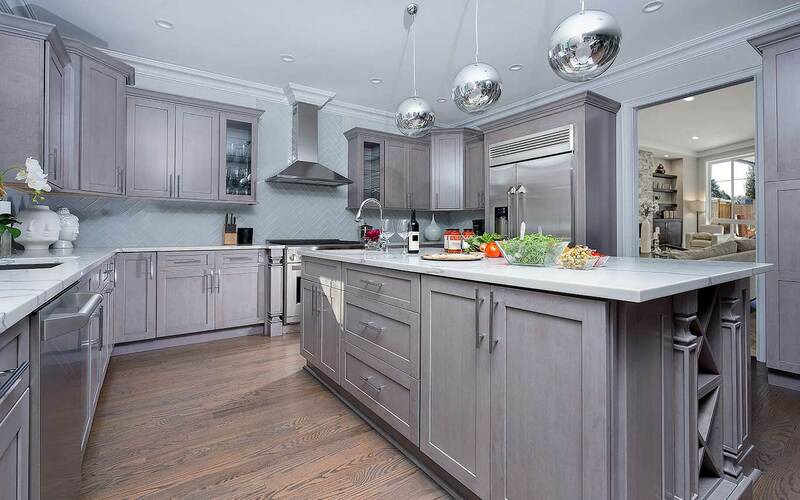 New Jersey homeowners trust APEX KITCHEN & BATH Design Center for providing the best expertise, creativity, and credibility how to remodel and design custom kitchens in the mid to high end budget range. 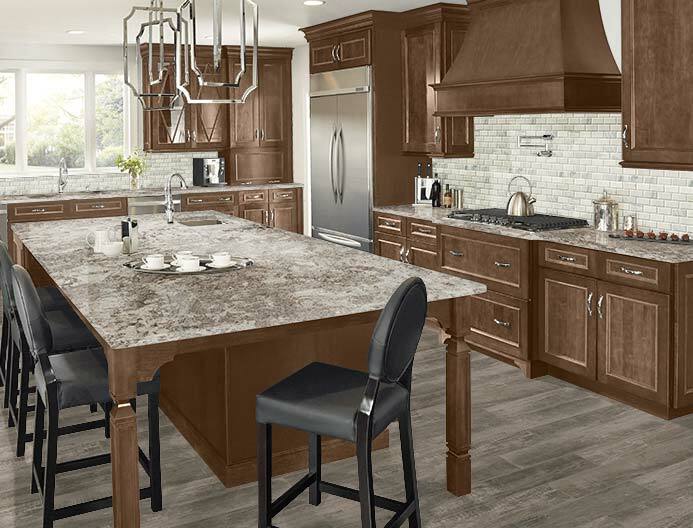 Bring dream kitchens to reality with stunningly beautiful customizable cabinets. 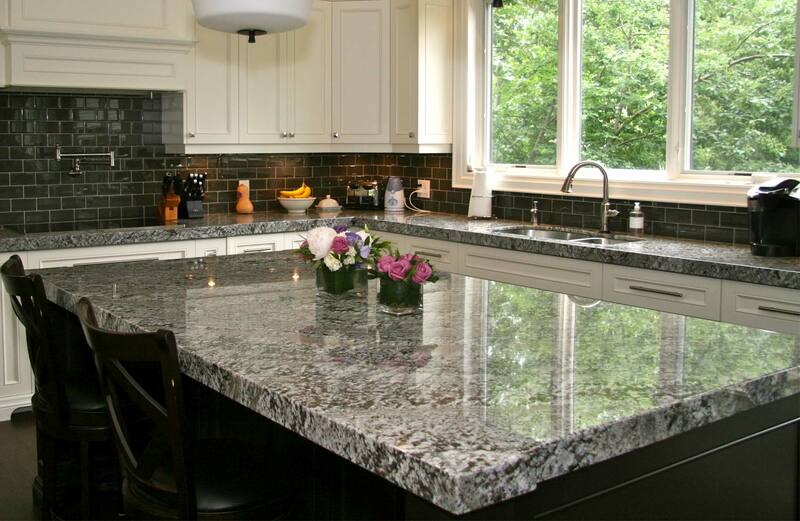 Extensive selection of slabs and countertops available for your project. Wide assortment of colors and collections available in unique shapes and patterns. 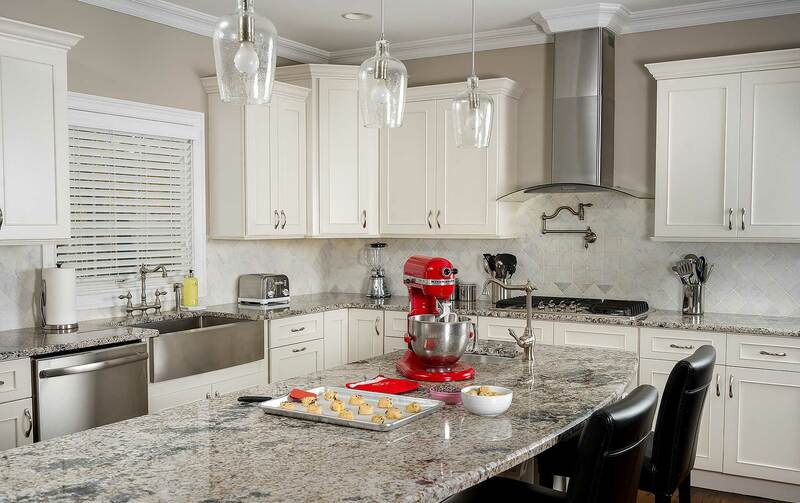 Discover our story and how we went from a kitchen disaster to helping customers find dream kitchens ensuring the final result to be your own personal masterpiece in Robbinsville. 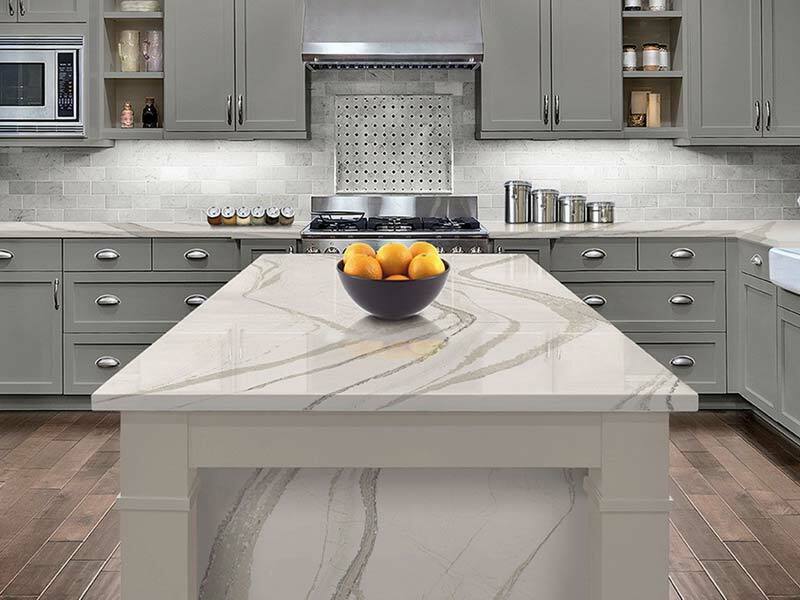 If you want the latest trends in custom kitchen designs in your home, APEX KITCHEN & BATH Design Center experts can help to turn your kitchen, the heart of your home, into a showpiece! Nothing can beat the experience of walking through a real kitchen, opening the cabinets, and sitting down at a real counter-top. 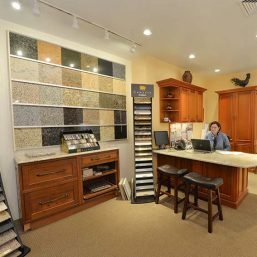 Now you can do that at our Robbinsville New Jersey showroom. 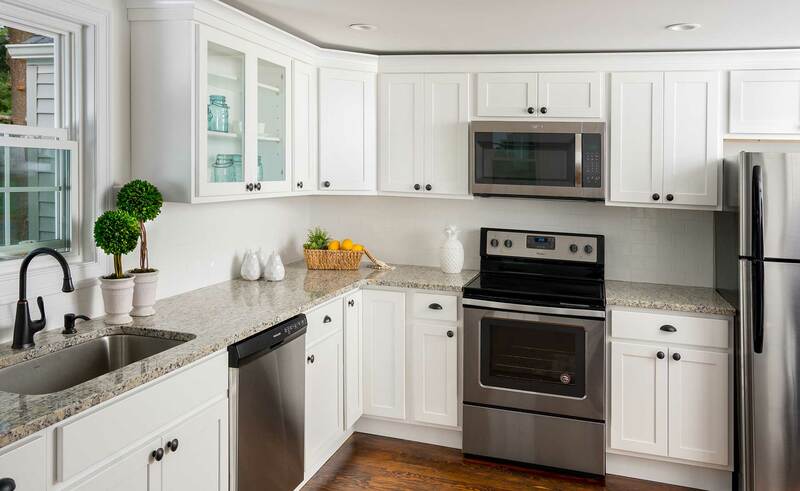 Apex kitchen and Bath LLC has the great variety and prices for custom cabinets, but not just that, they also have great service. Diego provided professional advice and helped us layout our kitchen exactly how we wanted. Showroom staff and craftsmen were also very polite and professional. We’re happy we decided to go with him. 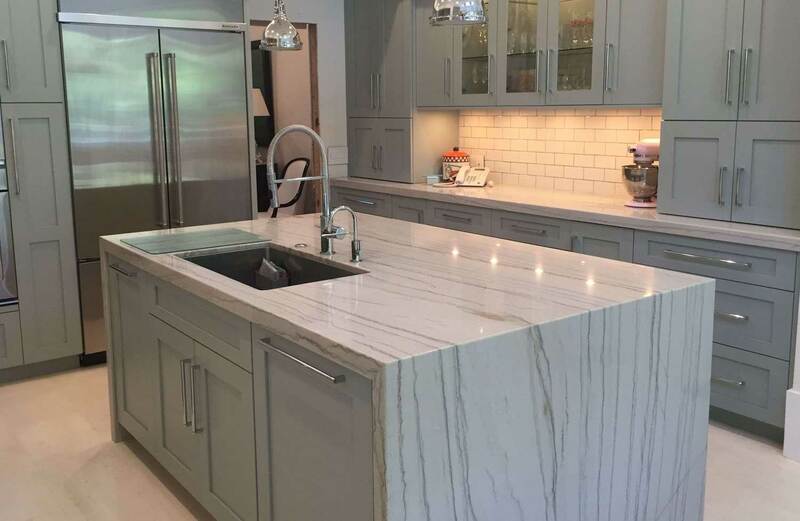 Mr. Diego of Apex kitchen and Bath LLC in Robbinsville provided us with excellent professional service throughout our kitchen renovation project. Beginning with the initial planning and design phase, through the measuring, ordering and installation; all went very smoothly. We couldn’t be more pleased and satisfied with the final result. This is my favourite place to get countertop and kitchen cabinets. We love Apex Kitchen & Bath LLC! This company was recommended by one of my friends, and now we have already recommended them to a couple of my colleagues. Me and my wife both are very impressed with the quality of the kitchen cabinets they installed in our kitchen. I feel like the price of these kitchen cabinets was unbeatable compared to other nearby companies. We would definitely use them again, when in need of a new kitchen! These days kitchens are the most vital as well as the most Attractive part of our house. It is the centrepiece of our modern home. It is a place for focusing and a part of regular activities. It’s not a room; it’s more than that because it seems that its a place where we spend our most of the time when we are at home. It is a well-designed cooking area with a great dining area (interior) which inspires you to spend more time eating or preparing the meals can also get the motivation to entertain our family or friends over and even to show off your well-honed gourmet skills. Do you think about kitchen renovation? Then, you are in the right place. 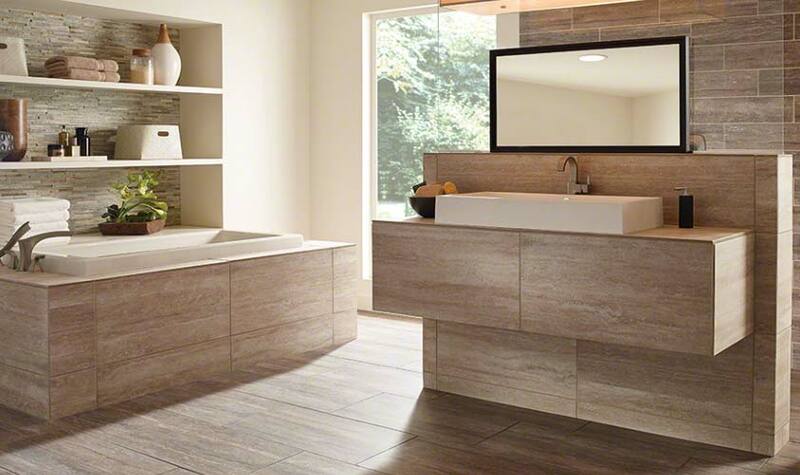 Apex Kitchen and Bath LLC is coming up with new offerings and a better way to improve yours. To make you feel pleasant, there is Our 3 step, full-service remodelling approach which makes the kitchen remodelling much more comfortable and attractive. As told you before it’s not just a room, so it should be practical as well as functional. Just use it according to your convenience and be careful about the plan which will suit you and your needs. Give a considerable thought, think about the pros and cons. Kitchen designing should be something including all your wishes, and it should include the various new ways according to the trend. You should give it thought like about the layouts, assets and should make it work in the best way for your household. Whenever possible, you should try various flowcharts or make use of classic work triangles. In kitchen designing or renovation you should take care of the three main features which are used the most, i.e. the sink, refrigerator and stove its the basic triangular pattern. Its the most convenient setup to agree upon because it saves the unnecessary steps. How many people work once in a kitchen? If you think many people did this then you might be wrong because it is like a workstation, people come and go many times as they happen more than one time. If you have enough space, the consider it is in the purchase a wheeled cart that can be moved around the room or an island and put away when not in use. 1. Measurement– The first step for kitchen designing is that we take the measures of your kitchen or house so that we can assure that we are correct. Thus we take repeated measurements. 2. Layout– For the kitchen, the essential parts are the cabinets and its appliances. We will keep in mind about each design including how full it is, how thick it is, how tall, etc. This is our speciality that you won’t get limited options, because we will revise and rework the design until you are delighted. 3. Finish Selection– Sometimes while seeing a lot of o options, you get confused and then you need our help. 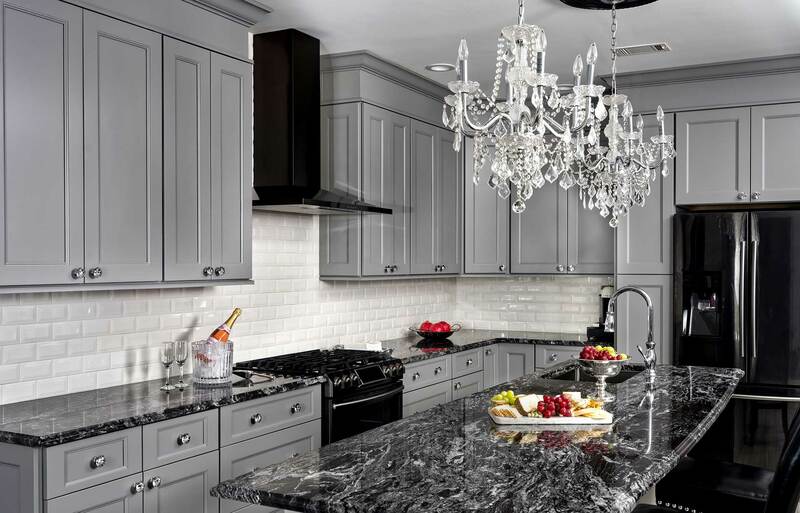 Thus we will help you match all the finishes, with your kitchen cabinets, kitchen countertops, appliances, flooring, accessories and backsplash all match perfectly. 4. 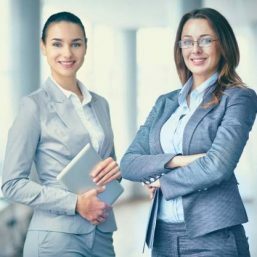 Budget Planning– we won’t let your budget exceed, hence will try to help you develop a reasonable budget together and thus will design according to your range. We be the contractor as well as a supplier, knows all about the costs. Therefore the designer knows about everything. That’s the reason that we make everything simple for you and help you to achieve your target. Well, as we know that kitchen cabinets are an essential part of your kitchen. It’s the most prominent part as well as its the main feature. Hence with this, we got to know that we should be careful while deciding the kitchen’s style and its material. If your preference is traditional or you need a modern feel, then also you need to be cautious with your kitchen cabinet. Because all you need is the perfect cabinet for your kitchen which matches with the other appliances. And as we know that kitchen cabinet is essential from a modern Soho studio to fit with the high-end glass a sprawling Bergen Country range that always builds or boosts the classic comforts of natural wood. We talked a lot about kitchen cabinets, and now you should know about further details. 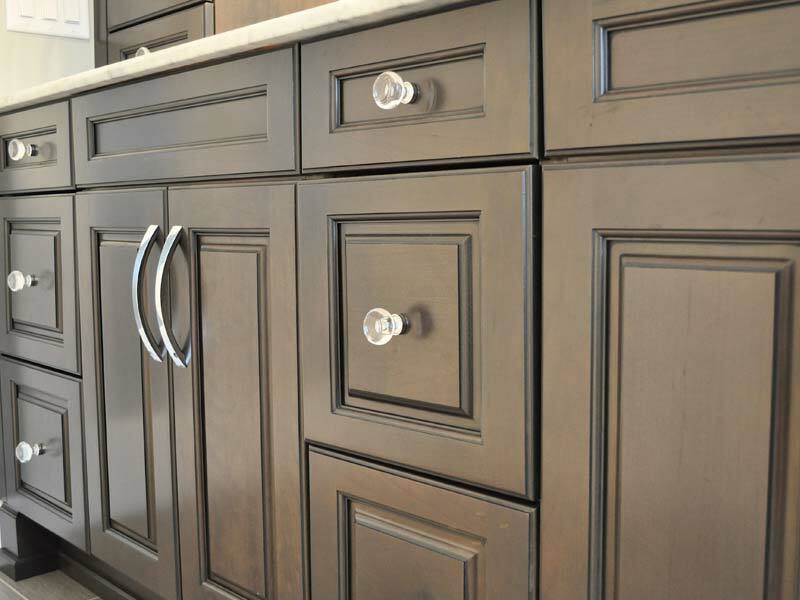 Like the types, there are three types of kitchen cabinets: stock, semi-stock and custom made. Don’t think about the budget, anything to worry, you should consider commodity or prefabricated cabinet doors because they are least expensive and custom cabinets because they have best designing and it is also fabricated, especially for your kitchen, but are most valuable. 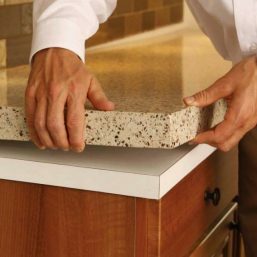 Looking for the perfect kitchen countertops? 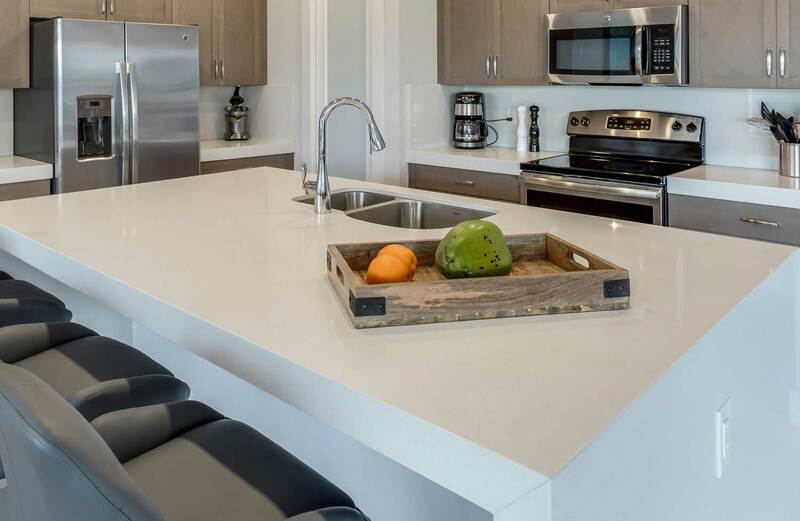 Apex Kitchen and Bath LLC is offering many great deals and has thousands of options to choose from as well as educated Remodelling Consultants who make them match your aesthetic tastes with your cooking needs. Do you need the robust durability of engineered stone? Are you a chef? Or do you need the elegant look of marble? Whatever your needs are, it will be fulfilled by the offers of MyHome, whether you need fully customised concrete countertop for the modern kitchen or you need the appearance of ceramic. It will offer you full-time service benefits from design an also till the product selection to the final installation, isn’t this all amazing? It will make the process easy for you and thus you will have various options. 1. Research – Basically in this particular process, you will require professional help from Remodeling Consultant so that he can help you narrow down your options. This process can be tedious but yet creative. 2. Select – The material you choose should always bridge the gap between what you want and who you are. Speaking differently, you should not choose delicate materials if aren’t aware of the maintenance. 3. Install – Find a proper constructor so that he can implement your design plan because poor installation can make any real look shabby. 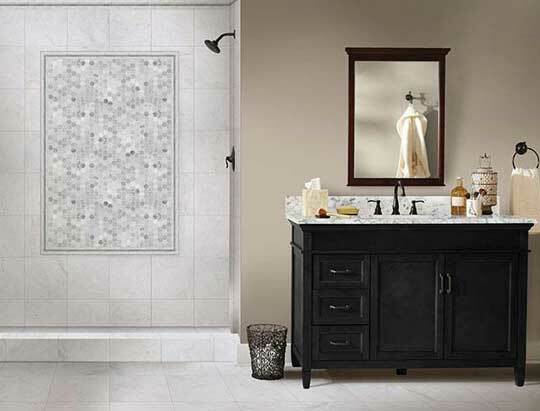 We provide our customers with the widest range tile designs. Our myriad portfolio consists of all kinds of tiles from stone, subway, glass, metal, mosaics and wood look to select from. 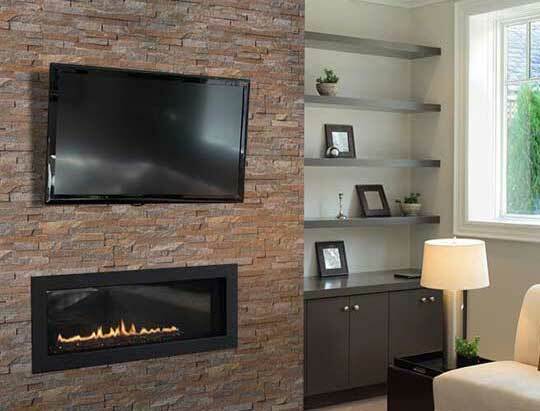 We strive to bring your vision into reality without burning a hole in your pocket. If you are aiming to recreate the look of your office, home come and meet with our expert to get your project rolling. The main or you can say the focal point of the kitchen is the kitchen sinks, it is just a place where you prepare your food it is more than that. You make your food side by side you clean the dishes, but the sink also sets the tone for the entire room. The trickiest thing could be deciding the kitchen’s design with the family’s need. 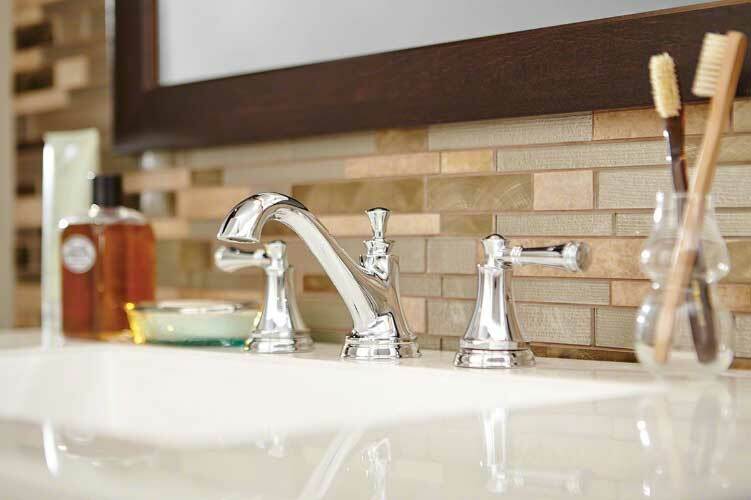 Though its worth spending time, like thinking about different sink designs or also which are available. For starters choose from a variety of styles from a sturdy farmhouse sink big enough to hold tons of dirty pots and pans for double basin undermount model. You can even choose a unique vessel bowl. Materials are ranging from stone, clay, even wood, metal or acrylic, there’s we can address any design or scheme for you. The backsplash is the wall surface just between the kitchen countertop and the bottom of the wall cabinets. You have a great space only to have fun in your kitchen design by showing off the personal style obviously with different colours or textures or patterns. The standard backsplash is 18 inches tall and is installed at last because of its expense. Feel free to take some design risk an if they don’t work out then it will be tough to replace, or exchange of the cabinetry, appliances or countertops will have to be moved. We cater to all kinds of flooring options for commercial, residential and industrial venues. We have earned our reputation in offering optimum quality laminate and hardwood flooring with long lasting durability and astounding craftsmanship. We deal in flooring installation and repair of all kinds of flooring. 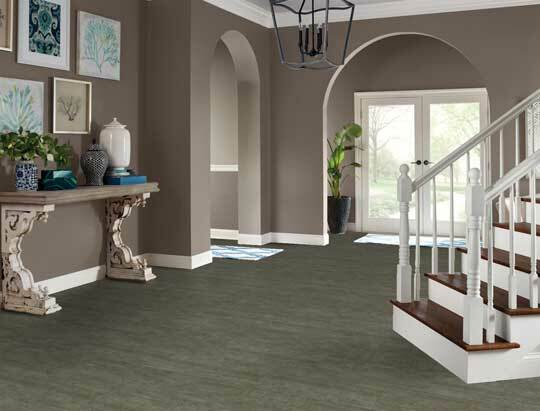 Get the new look to your home or office with our wide range of flooring like Mercier flooring, Bruce flooring, Mullican flooring and Mirage Flooring. 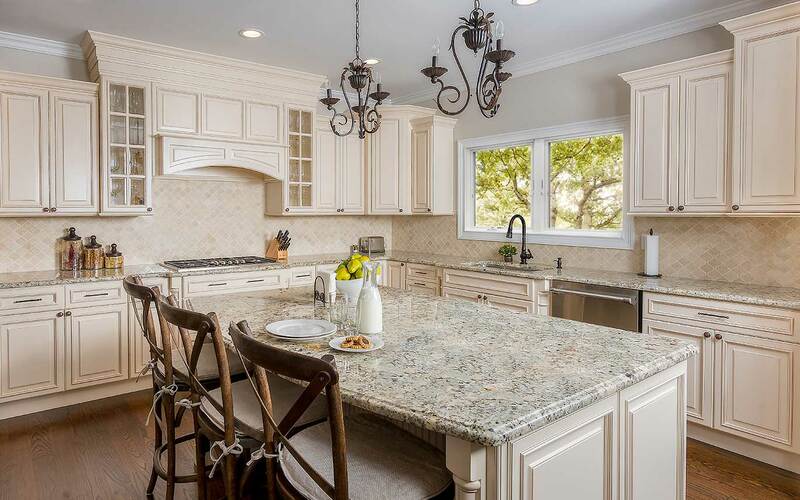 We are the leading kitchen designers and remodeler serving residential and commercial customers in Robbinsville and surrounding areas including Meadows Terrace, Pages Corner, Windsor, Hillside Terrace, Edinburg, Carsons Mills, Hamilton Square, Briar Manor, Edinburg Park, Edgebrook, New Canton, Golden Crest, Allentown, Spring Mill, Sharon, Golf View Manor, Eilers Corner, Dutch Neck, Hickory Corner, Nottingham, Post Corner, Yardville, Mercerville, Quaker Gardens, Locust Corner, Creston, Cooleys Corner, Pullentown, Lakeside Park, The Orchards, Princeton Estates, North Crosswicks, Princeton Ivy East, Yardville Heights, Lawrence, Groveville, Hightstown, Nelsonville, Princeton Colonial Park, Trenton Gardens, Crosswicks, Etra, Hutchinson Mills, Extonville, Parsonville, Port Mercer, Roosevelt, Princessville, Cranbury Station, Dunns Mills, Hornerstown, Mansfield Square, Pennington, Browntown, Meadowbrook, Winston Park and many more!